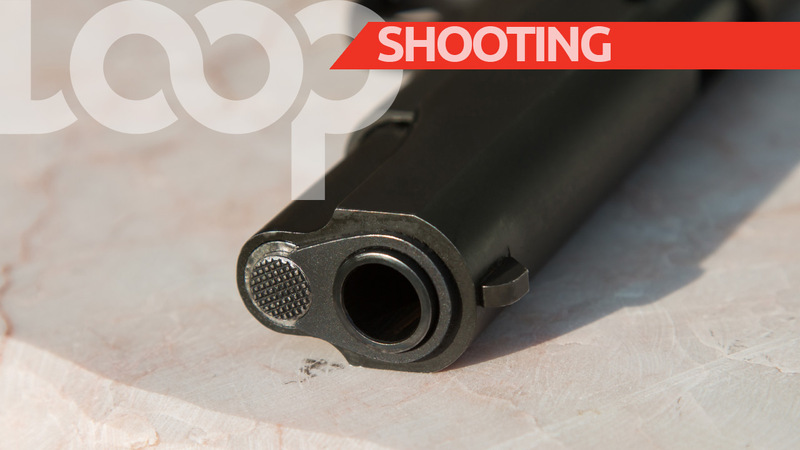 A 25-year-old man is warded in a serious condition at the San Fernando General Hospital following a shooting incident Sunday night. 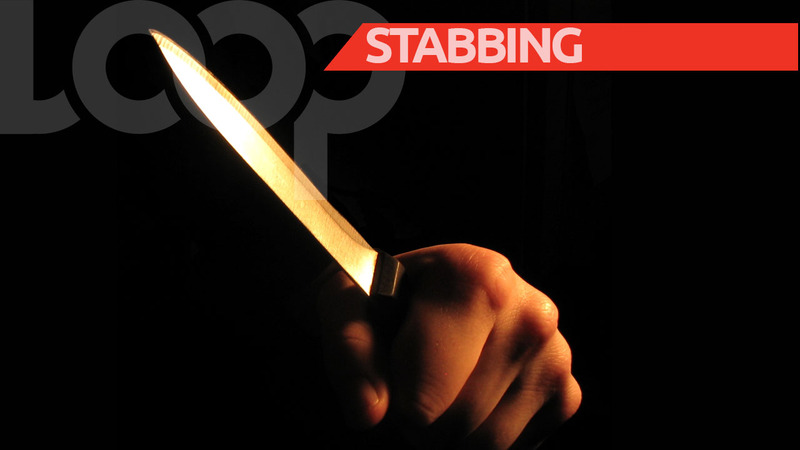 The victim has been identified as Rawle Kinsale, of Mon Repos. 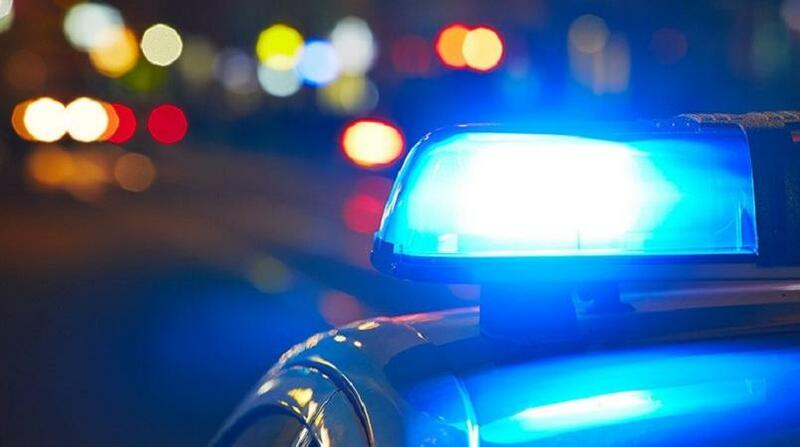 According to police reports, around 10 pm yesterday Rawle was liming with a group of friends at the Mon Repos Apartment Buildings along the Naparima/Mayaro Road, when a stranger approached the group. Shots were heard and the male assailant fled the scene on foot. In the aftermath, Kinsale had been struck to the stomach. The police were notified and the wounded man was rushed for medical treatment. Nine 9mm spent shells were recovered on scene. You can tell friends about this post!